We are Google Level 10 Local Guide qualified, with an award winning Google Trusted Photographer with over 25.1 million online views. 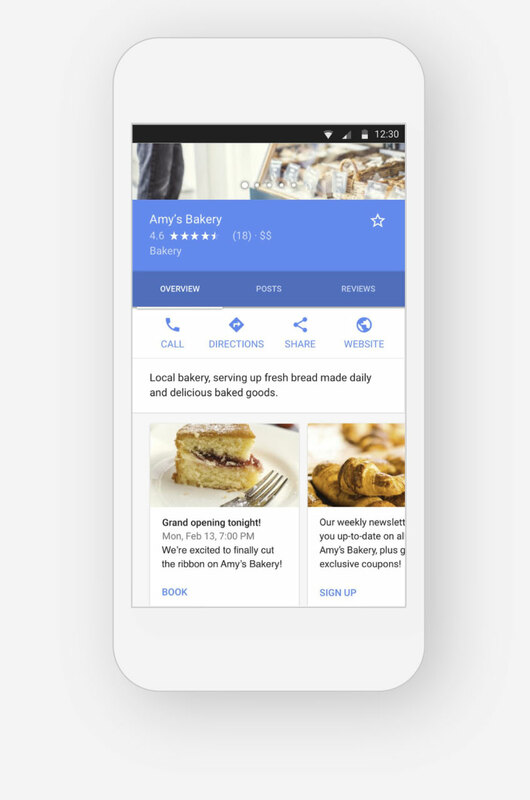 What it is a 'Google My Business' listing? Few business owners have the time to stay abreast of all these changes, yet the prominence of the Google My Business search result as the first listing on Google Mobile Search and a sizeable right-hand column on desktop search make it a valuable tool to attract customers. Bring in customers by sharing helpful information. Bring in business by sharing what’s new. 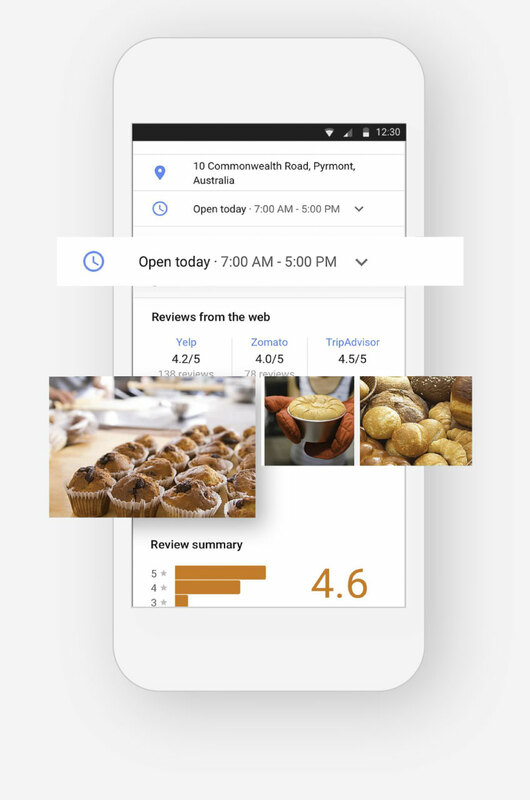 Reach beyond just your followers—give everyone searching for your business a reason to come in by posting updates and offers directly to your local listing on Google. 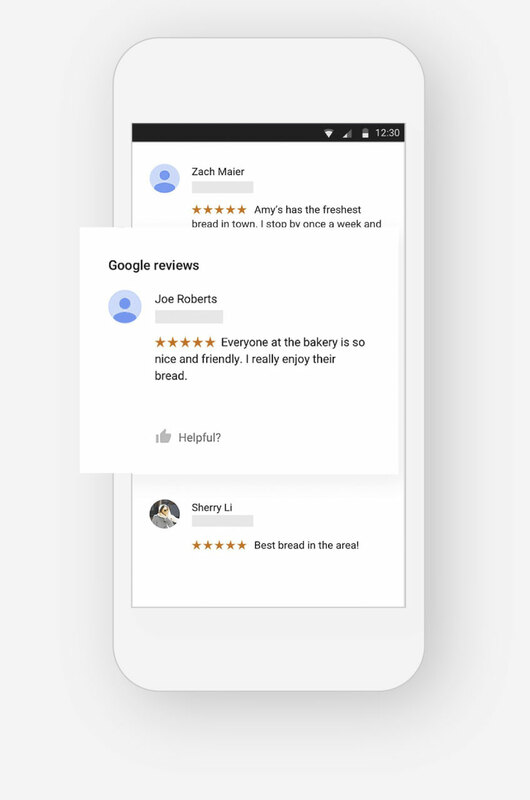 See below the details of our Google My Business management service, which is includes carousel posts and reviews management. The client indicates a frequency of change and PD reach out to enquire about what has changed, what may be coming up etc. PD email the client and ask them to look and read the entry and consider any tweaks needed. Monitor the activity of the entry and see what engagement the carousel entry has produced. Prevolution Digital (PD) can receive reviews from customers and answer on the Owner's or Manager’s behalf in a timely, constructive fashion that should maintain the core ethos of the business. Reviews that need an Owner’s/Manager’s intervention will be referred accordingly. PD can provide a URL link and QR code for media use which will direct all customers to your review page.